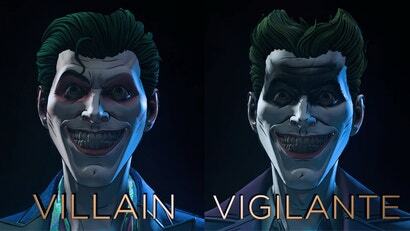 It was a foregone conclusion that when the Batman: The Enemy Within video game was done, John Doe would complete his metamorphosis into the Joker. 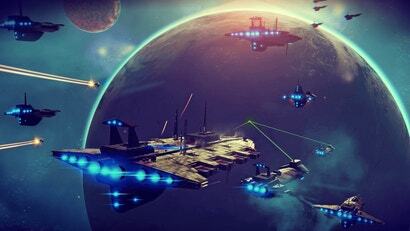 What remained to be seen was how culpable players would feel at the end of it all. Personally, I was so exhausted and guilt-ridden that I made my Batman do something that I never thought I would. 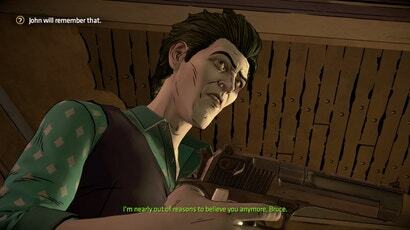 The second season of Telltale's excellent Batman game has seen players wrestle with a plotline quite unlike anything they have been tasked with before: befriend the man who could one day become the Joker, and have the chance to mould his future. 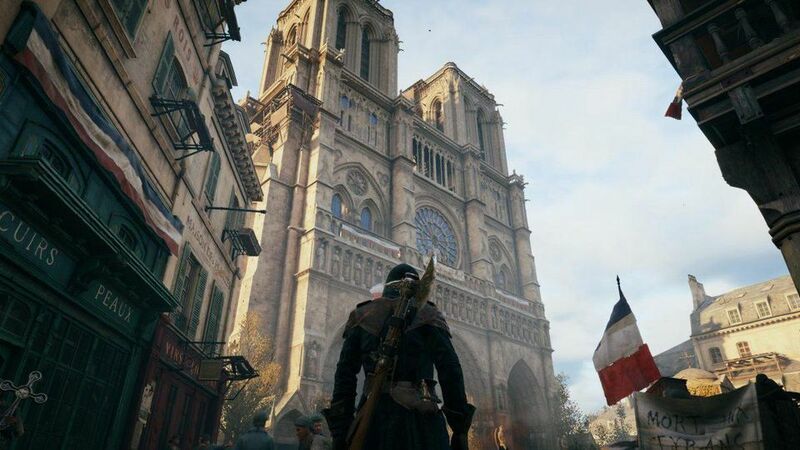 Now two new trailers show how that could come to pass in some very different ways. One of the most-invoked psychological readings of the Batman/Joker relationship is that the Dark Knight's existence summons his archenemy into being. Various stories have had different takes on it over the years, some positing that the Joker persona was always going to emerge in Gotham. 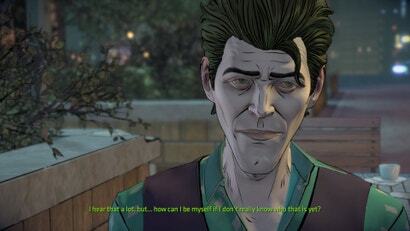 The new episode of the Batman: The Enemy Within video game plays with that idea in a way that makes Bruce Wayne very culpable for the Clown Prince of Crime. Episode three of Batman: The Enemy Within delivers a compellingly sympathetic portrait of a character that we've been trained to immediately hate on sight. "Stay out of this, puddin'. Grown-ups are talking." 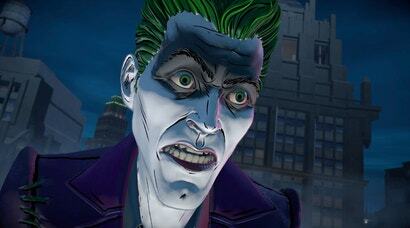 Looks like a different clown-faced criminal is the alpha in the Telltale video game version of the Batman mythos. 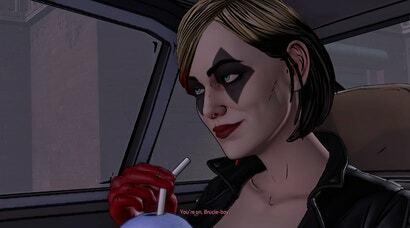 Twenty-five years after her debut on Batman: The Animated Series, Harleen Quinzel's gone through a lot of changes. Harley's various iterations have offered up different proportions of wackiness, tragedy and, uh, randiness. 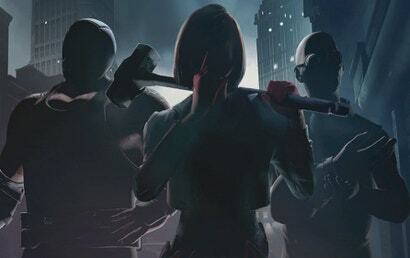 The one coming to Batman: The Enemy Within looks like she doesn't take any guff. From anyone. 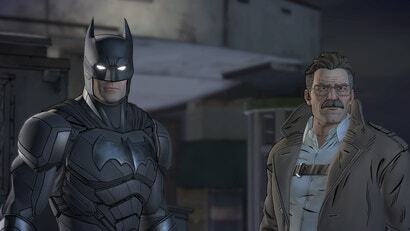 Telltale Games' ongoing creation of its own unique Dark Knight continuity -- which began with last year's Batman: The Telltale Series -- has been fascinating to play through. The changes made to the people in Bruce Wayne's double life have been surprisingly dramatic and the best one may be yet to come. 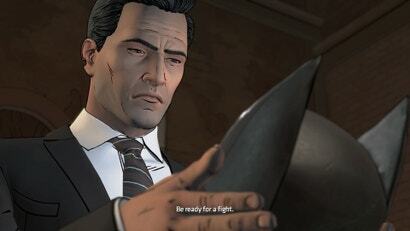 There's a meddlesome good-thing/bad-thing dynamic I experienced as I sat down with the next instalment of Telltale's Batman video game series: I kept waiting to be shocked. Then when the shock came, I wished it hadn't happened at all.